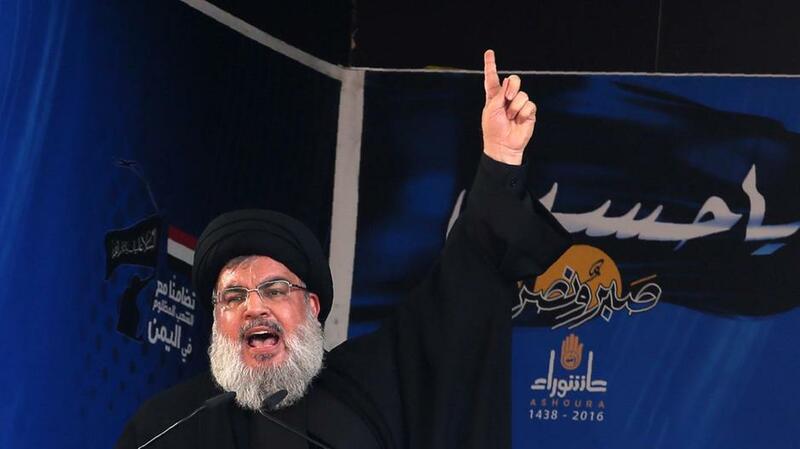 The United States on Friday called on Lebanon to deprive Hezbollah of all official funds after the Shiite militant movement took a record three cabinet posts in a long-delayed government. 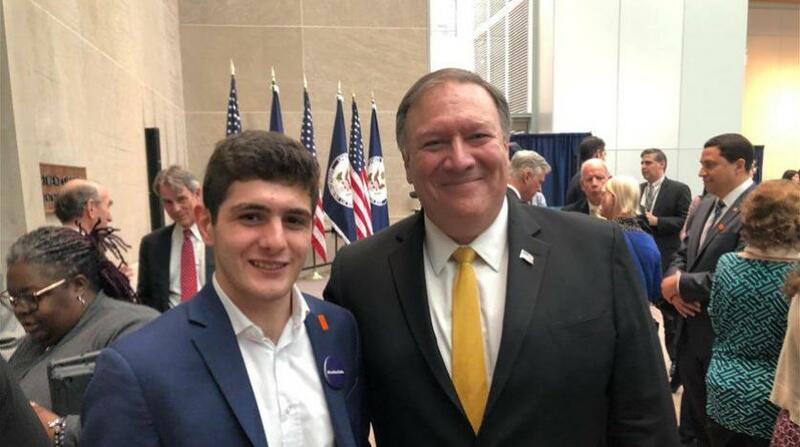 The United States stressed that it was ready to work with Prime Minister Saad al-Hariri’s new government, welcoming the breakthrough in the eight-month deadlock and saying that Secretary of State Mike Pompeo hoped to visit Lebanon. 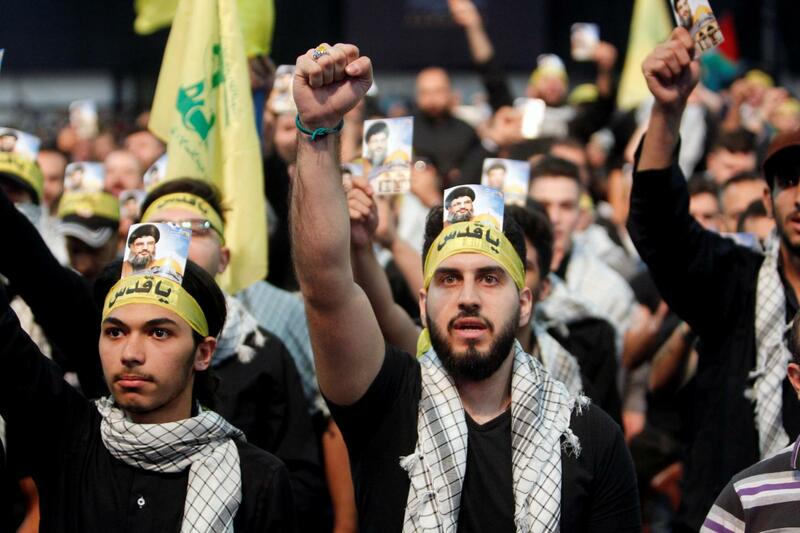 “Nevertheless, we are concerned that Hezbollah, a US-designated Foreign Terrorist Organization, will continue to occupy ministerial positions and was allowed to name the minister of public health,” State Department spokesman Robert Palladino said. “We call on the new government to ensure the resources and services of these ministries do not provide support to Hezbollah,” he said in a statement. But the health portfolio makes it difficult for donors to avoid Hezbollah, which is under multiple US sanctions. Hezbollah is allied with President Bashar al-Assad of Syria, where Israel says it has carried out hundreds of strikes on the militants and their patron Iran. 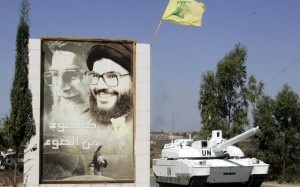 But Hezbollah is a major political party within Lebanon, which has a complex political system designed to ensure representation for all religious factions. Palladino welcomed signals from Lebanese leaders that they would abide by UN Security Council Resolution 1701, which established a ceasefire in 2006 after Hezbollah attacks triggered a devastating Israeli offensive on Lebanon.